Cool! 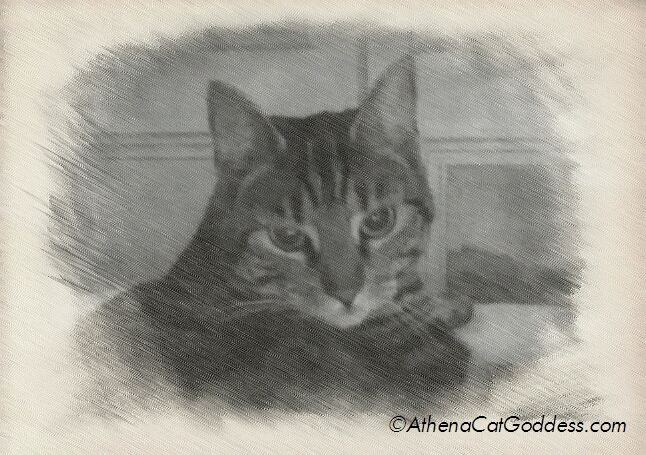 My human has Sketch and SketchGuru on her iPhone... and she still messes around a lot in Photoshop! What a great drawing of you, Athena! Mum says click on the link under my picture 'My Sketch app' to find out more.